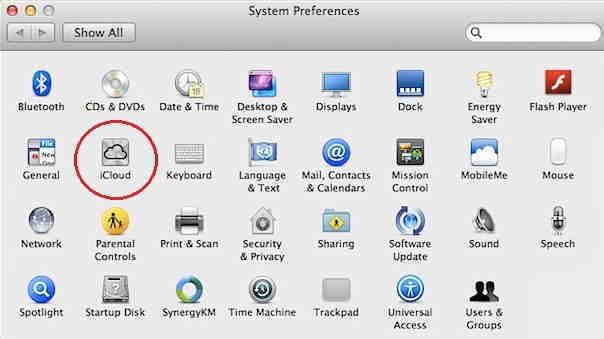 Generally, you’ve upgraded your Mac OS and after that whenever, you’ll tray to open your calendar or iCloud and sync with something. 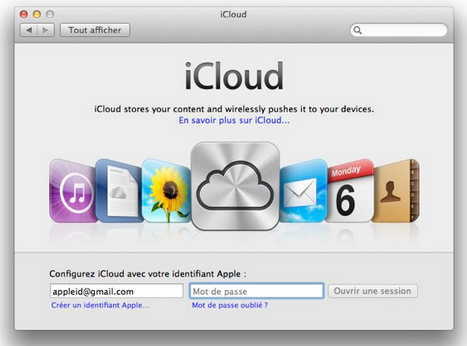 At that time you will get either the server responded ‘’403’’ or Accesses to iCloud is not permitted. But don’t frustrate and don’t worry about that. 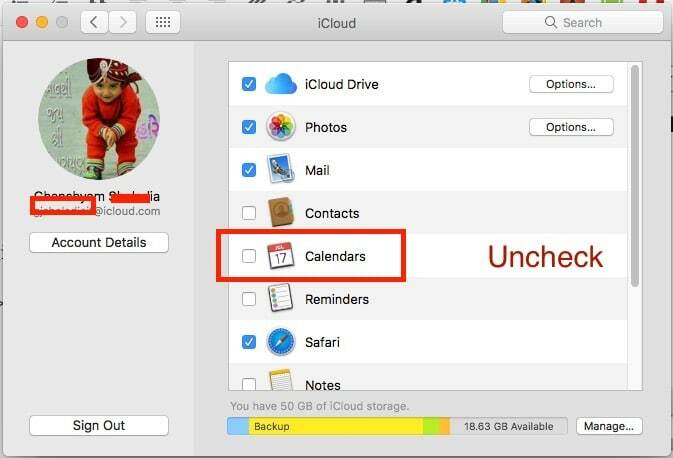 We’ve Solution to overcome 403 error of Calendar and iCloud. Everybody knows that, iCloud is more important for online data storage. Merit of that you can access your data everywhere in the world. But, one thing is there internet connections must be required. Even you’re all the data in iCloud right? So, you must have to make it secure. You can do it by enable iCloud two step Authentication. 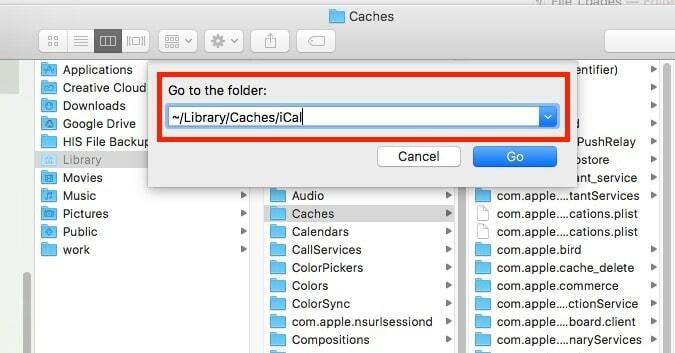 Let’s back on how to fix 403 error of Calendar and iCloud after Downgrade or Upgrade MacOS, follow beneath step and fix your error 403 and enjoy it. 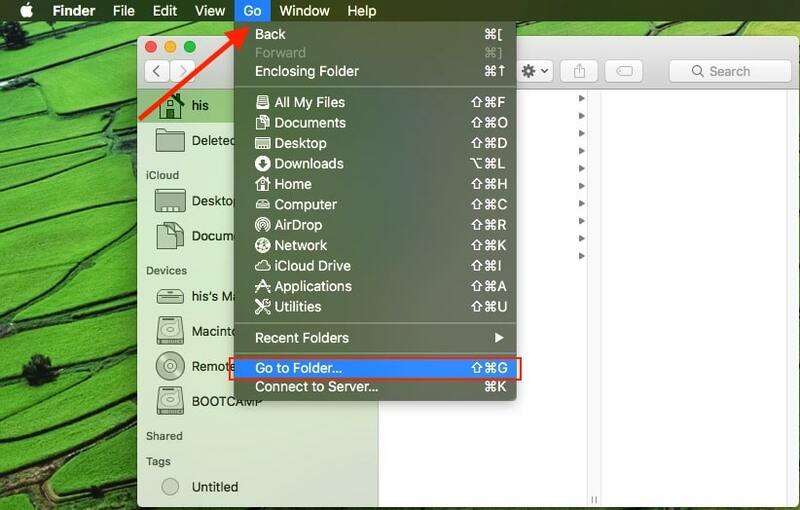 Go > Go To Folder. Type the Below command and Find file location one by one. And Remove file. Read more: How to enable find my iPhone in iOS 7 and iOS 8. That’s it. Now check it your problem of fix 403 error of Calendar and iCloud. You can contact us via text comment and if you’ve more problem or omission regarding to fix 403 error of Calendar and iCloud. Like it? Share … and yeah, keep in touch daily on this site to gain more information concern Apple Devices updates as well tip and tricks.